If you’re trying to market your brand or sell a product, a grammatical mistake or typo can hold you back from success. Find out how it can hinder you (with funny pictures for proof), why it matters, and what you can do to ensure clean copy. What do typos do to your messaging? A few spelling and grammatical errors won’t necessarily prevent people from buying your product. 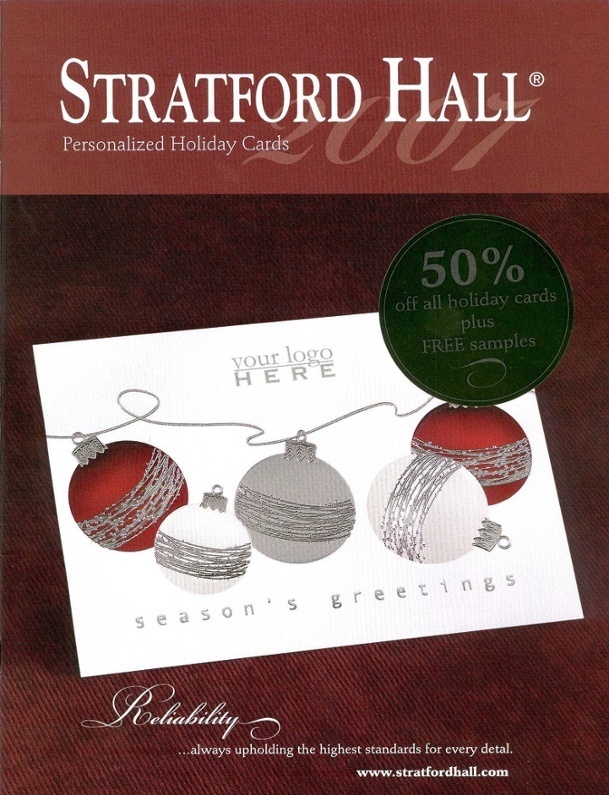 But a writing mistake, even a forgotten letter, can contradict what you’re trying to prove to your customers. Sometimes, an error can be downright scandalous. And, to be fair, it can also be pretty hilarious. We’re not saying a single typo is going to destroy your business. But if you’re a content marketer, advertiser, brand-specific blogger, social media specialist, or other kind of marketing professional, keeping your content crisp and clean can help you maintain your clients’ trust. Why care about grammar in marketing? 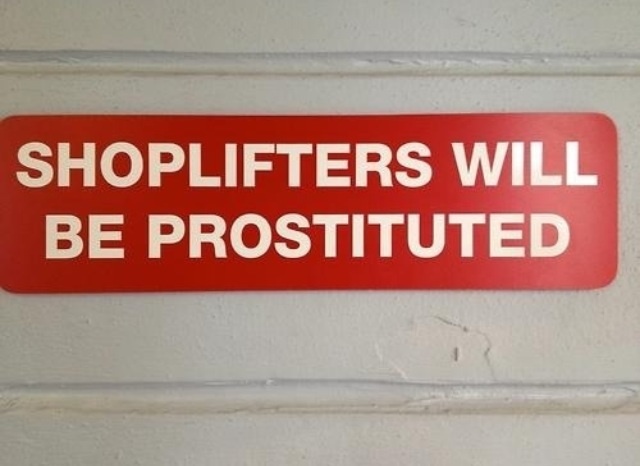 Typos can decrease potential customers’ trust in you and in your product. If you’re not careful in your writing, clients, competitors, and investors might worry (consciously or subconsciously) that you do sloppy work. After all, if you didn’t bother to check for grammar and spelling errors, how can anyone be sure you’ll deliver on other elements of your company’s promise? That goes whether you’re writing blog posts, tweets, snaps, Facebook updates, or something as antique as a sign or billboard: you’ll have credibility with customers and critics alike if you keep your copy as pristine as whatever you’re selling. Sure, you’re likely to sound more informal in a tweet than in a blog post, for instance, but even if you’re using colloquial turns of phrase to appeal to social media–minded readers, you can still run spell-check and keep your eye out for errors. In the end, it doesn’t matter whether a mistake is picked up by a few avid grammar spotters or whether it’s risqué enough to make it into a list of worst offenders; if you can avoid making the error, then avoid it. Case in point: if a politician’s publicity team can’t spell “America,” chances are, voters won’t want him to run it. That’s the power of careful communications. In the worldwide cola competition, Coke beats Pepsi with 0.9 mistakes per 100 words, vs. Pepsi’s 3.6 mistakes per 100 words. Fun fact: Coke also beats Pepsi’s market share by a margin of 42% to 31%. Is that all because of grammar? Not necessarily. (And to be fair, Pepsi has Coke beat on income because of its wider range of products.) With big-name brands like these, the source of success can’t be boiled down to one issue—even an issue as salient as grammar. But brands project professionalism and gain credibility based on how they communicate, and communicating properly can lead to great gains—especially if you’re not already raking in the billions like both Pepsi and Coke. To learn about the typo count for Facebook vs. Google and Ford vs. GM, check out Grammarly’s full article and infographic about the battle of the brands. How can you avoid the typo trap? Be aware of your habits and tics, and avoid them. We know: easier said than done. But if you know you have trouble with who’s vs. whose or affect vs. effect (for example), pay extra attention to those problems with a post-it, digital reminder, or remote control to give you an electric shock when you make that mistake. Er, maybe not that last one. But still, watch out for your tics. Re-read what you wrote. Seriously. It sounds simple, but if you take a few minutes to go through your draft—without zoning out—you might be surprised at the little things you catch. Get someone else to give it the once-over. It can be a colleague, friend, partner, cat—well, anyone who can read. Even if you read and re-read your own writing, there’s a reason for the phrase “fresh pair of eyes.” Use a proofreading tool. Grammarly, for example. Hire a proofreader or an editor. If all else fails, put your money where your typos are. Paying attention and enlisting others to pay attention for you—no matter whether they’re human or machine—can work wonders. And if you’re extra concerned, or if you aren’t quite sure what your own tics are, take a look at other common ones and internalize those, too. Which common mistakes should you pay extra attention to? Some errors are more errant than others. Here are a few of the ones that pop up most frequently in advertising, online content, and other areas where you want to put your best word forward. These errors are pretty easy to spot for a casual observer. Unfortunately, making the find was a bit harder for the marketers who made these mistakes and forgot to proofread. In words with just a letter or two off like these ones, you can bet the writer would have found the error if he or she hadn’t been working on autopilot. This one is more frequent on store signs than in content marketing, but that’s all the more reason not to fall into the trap in your own writing. In fact, when quotation marks are used and there’s not an actual quotation involved, they express irony or sarcasm. Make this mistake, and you imply the opposite of what’s actually being stated, or you sound like you’re making fun of what you’re saying. 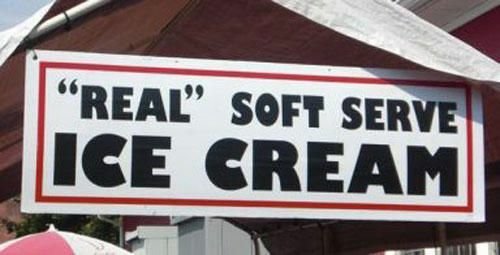 So rather than being real (note the italics for emphasis), “real” ice cream might be made from dairy-free milk, a lot of chemicals, or maybe something you would never want to eat at all. You’ve got comma splices, serial commas, commas after and between certain types of clauses, commas with dates, conjunctions, quotations, and more. Get your fill of common comma misconceptions in this list of ways to never use your commas incorrectly. 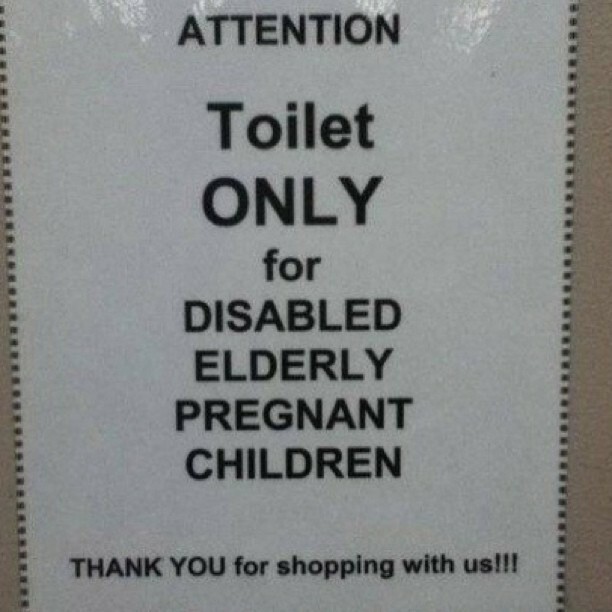 And then, imagine the unusual demographic this sign brings into being because it skips commas. Whether this error stems from not knowing the vocab, getting similar-sounding words mixed up, or writing while your head is wandering off somewhere else, it can lead to some humorous outcomes. It can also be bad news for your company. Apostrophes create possessives and contractions (get up to speed on all the apostrophe rules). If you’re writing the plural form of a word, keep apostrophes out of the picture. 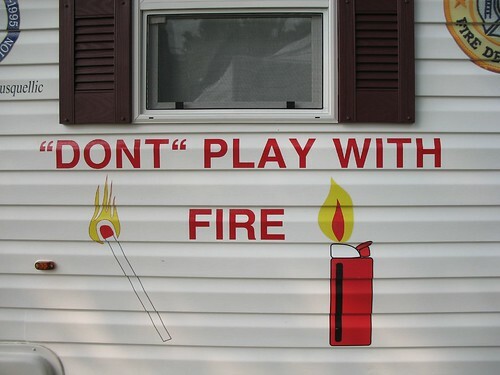 Otherwise, your signs will look less than professional. Then there’s the its vs. it’s dilemma: it’s another big problem for marketers and writers. The gist: “it’s” means “it is” or “it has,” and “its” is the possessive form of “it.” Brush up here to avoid imperfections in your content. 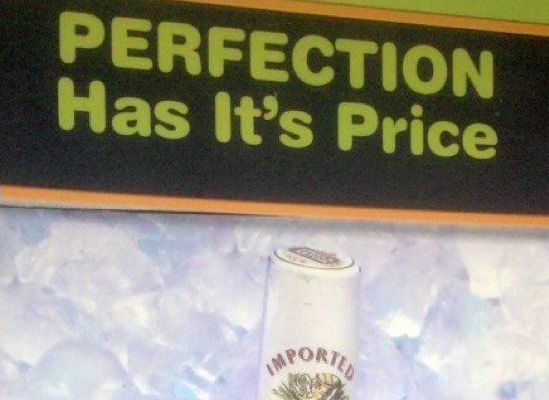 It’s true, after all: perfection does have its price. This brand may have paid the price of poor marketing, but you don’t have to if you stay aware of what you’re writing and avoid the pitfalls of poor spelling, grammar, and punctuation usage. The bottom line: reread what you write, and don’t be afraid to enlist help. Keeping your content clean and error-free will keep you credible and your customers committed. 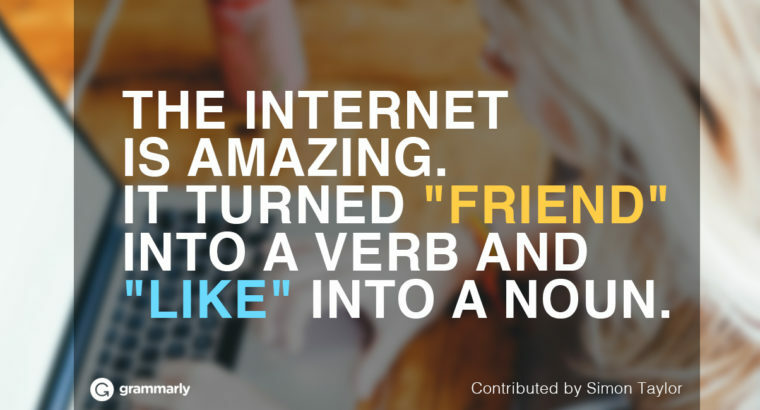 And if you need a little extra help, Grammarly has your back!